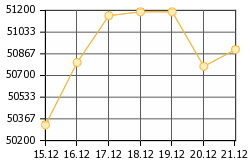 The meaning of gold is becoming more significant day by day, and its demand grows along. 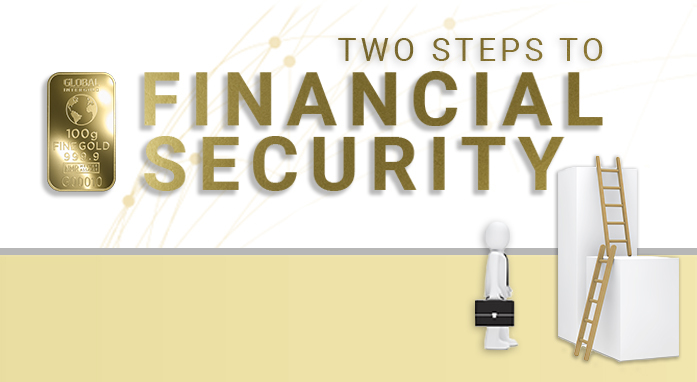 Most people and companies acquire this precious metal given its beauty and appeal, but gold can be the strongest shield, the most reliable safe-haven asset against economic negative factors. 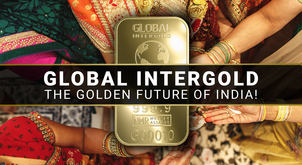 The field chosen by the Global InterGold Online Gold Shop is swiftly gaining ground and popularity owing to both its reliability and availability. Physical investment gold bars measured in grams are one of the simplest, most profitable and reasonable ways of protecting one's capital with gold. 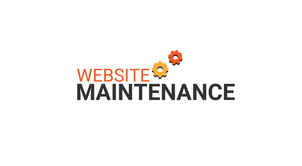 In addition, the product has become even more worthwhile owing to the marketing incentive's program and Internet technologies. 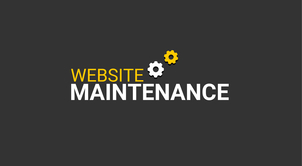 The launch of the Online Gold Shop was awaited by businessmen of 5 continents. 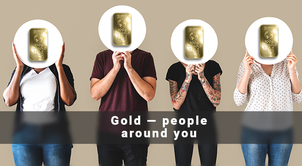 The presentation was devoted to the Global InterGold, the Online Gold Shop which gives people all over the world the opportunity to buy physical gold bars to protect their personal finances. Gold bars ensure stability and confidence in future. 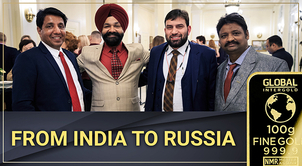 The event took place in one of the most luxurious hotels of Russia, Taleon Imperial Hotel, famous for housing such celebrities as John Travolta, Patricia Kaas, the Queen of Denmark, Margrethe II, the President of Congo, and Denis Sassou Nguesso. 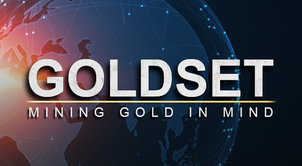 Clients from all over the world decided to become part of this historic event, and drew their attention to the main talked-about trend, the purchase and selling of physical gold bars. 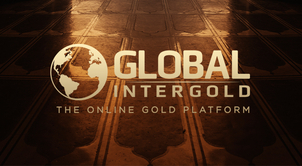 The course of the Global InterGold Online Gold Shop presentation. Many arrived a few days earlier to enjoy other parts of the event, such as a touristic visit to admire the breathtaking beauty of the Russian city, record videos, take photos and share their impressions about the upcoming event. 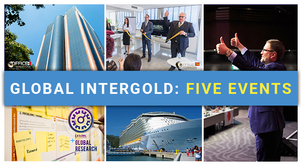 Years of experience and research of the market and requirements of contemporary consumers have been key aspects that helped launch the Global InterGold Online Gold Shop and organize such a large-scale event with an outstanding presentation and rich event program. 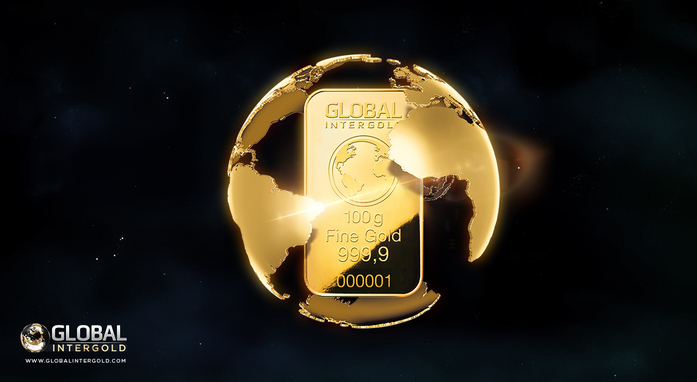 The main idea of the Global InterGold Online Gold Shop is to build a whole new level of international business as well as satisfying clients' needs. It is a timely development of the strategy for the nearest future and, at the same time, a reliable basis for working in the long term. The Online Gold Shop strives for a long-term cooperation with its clients,ensuring them opportunities of a stable and fruitful work. 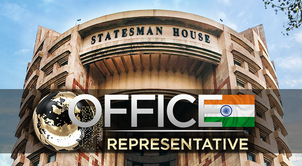 Soon you will know the details about the unofficial part of the event. 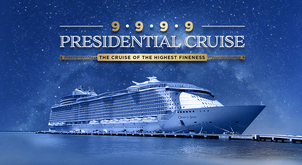 Stay with us and learn more about the lives of the representatives of the gold culture of the XXI century, the people who made their way to the peak of one of the most rapidly growing economic systems of the world. Let's achieve a golden success!